About Us - Aidrow Installations Ltd.
Aidrow is first and foremost is an installation company. This means we will always have experienced installers on hand for your service needs. Aidrow Installations Ltd. has been in business since 2004 and is continuing to expand. 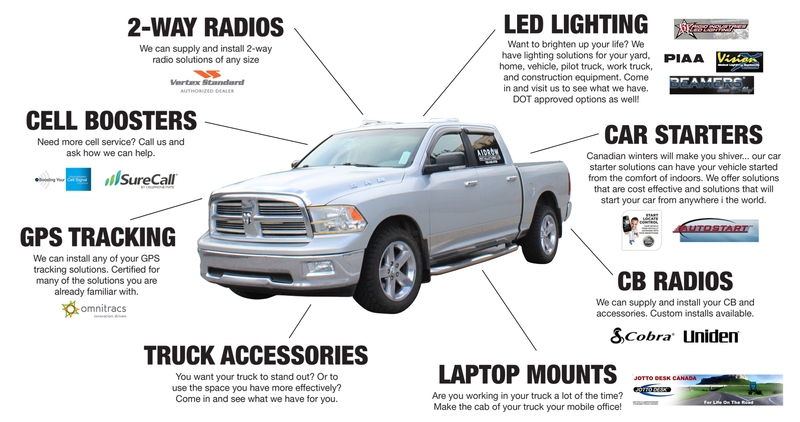 The added value here is that we are a one-stop shop for many of your needs. We install all our products ourselves, which allows us to become completely knowledgeable on how each item works inside and out. We are committed to consistently exceed our customers’ expectations!